Please join us in this nationwide effort to appeal to CBS 60 Minutes, and urge them to investigate and report our plight with the FAA, which is happening across the country. We must leverage the power of our collective voices to get nationwide coverage so that our concerns CANNOT be ignored by the FAA, Congress, and the airline industry. When they start to hear from citizens across the country they will see it as a serious story. The health of our children, the environment, and the future of our towns and cities are at stake. We should continue to call and not give up until we receive a response from them. 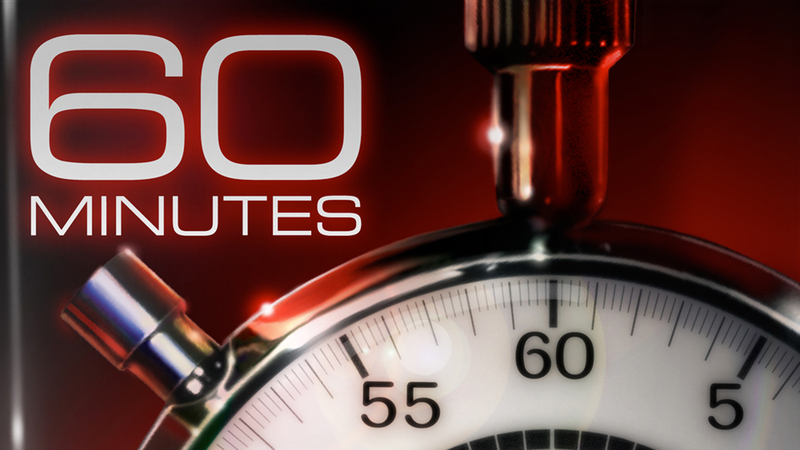 60 Minutes, the most successful television broadcast in history, is in its 49th season on the CBS Television Network. Offering hard-hitting investigative reports, interviews, feature segments and profiles of people in the news, the broadcast begun in 1968 is still a hit in 2016. SMALL TOWN SUES THE FAA AND WINS! Please share my name and email address with Parents and Residents of Culver City, so that I can receive updates on this campaign and others.